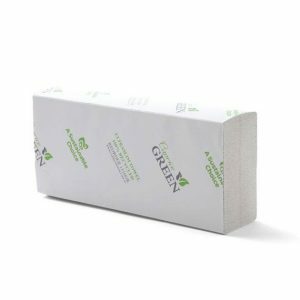 Our interleaved towel has the excellent drying qualities needed for your busy commercial facility or hospitality venue. 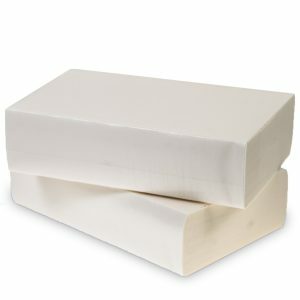 It’s made from super absorbent materials while also being economical, reliable and portion-controlled to cut down on waste. 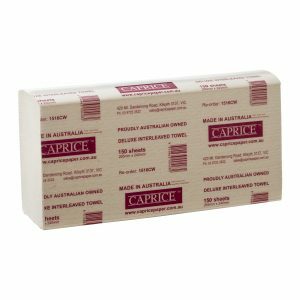 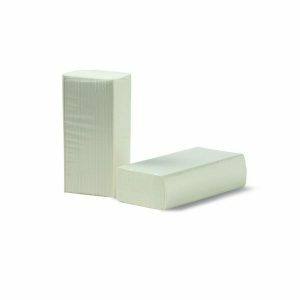 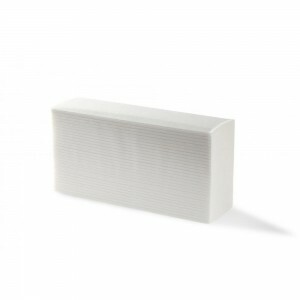 Enjoy the convenience of this paper towel, compatible with the DPIL, DIL, DPILB and DPILW dispensers.